DJ Has Long Drive Clubs! Well, it was a belated Christmas gift, but I didn’t turn it down when it came to the door about an hour ago! jmwald had sent me a message before the holidays that I should expect to receive something, and boy did I ever. 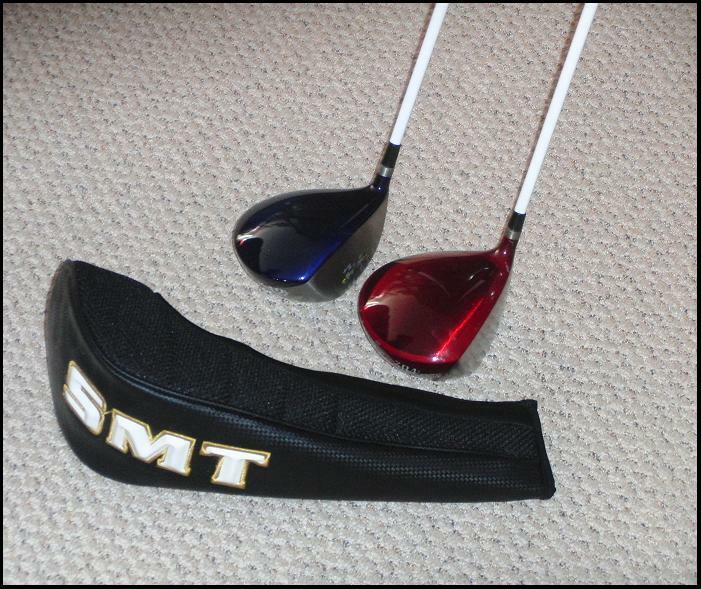 This entry was posted in Driver, Equipment, Long Drive, SMT and tagged DJ Watts, Long Drive, SMT, WAX Golf on December 30, 2013 by D Watts. “PS – I’m not saying today’s instructors are all deliberately selling snake oil. But when you get to a certain level, you should know this is a bogus swing method. So I can break modern golf instructors down into two camps: They are either A) Guys who don’t know enough about a proper golf swing to teach the swing at all or B) Guys who know better but want to complicate it so they’re never out of work. 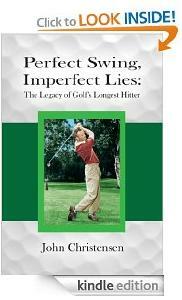 I had said that I couldn’t think of a passage off-hand to reference John Christensen’s new book “Perfect Swing, Imperfect Lies” about the life of Mike Austin. I have thought of the perfect passage, and not because it relates to Mike Austin, but as it relates to the state of modern golf instruction. This entry was posted in John Christensen, Mike Austin, PGA of America and tagged DJ Watts, John Christensen, Mike Austin, Modern Golf Swing, PGA of America, Tiger Woods on December 3, 2013 by D Watts.